With the holidays just around the corner it's time to start thinking about holiday entertaining. 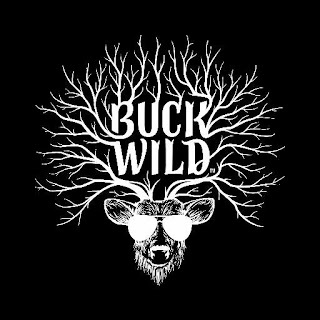 When we reached out to Buck Wild Snacks the first thing that really stood out to us is there logo. Being from Georgia, deer are kinda a big thing. Our family was sent 4 items (2 of each) in the line of snacks currently available. The flavor of these chips wins in the end, they are not your run of the mill big brand. You can taste the love in every bite. Caramel Bourbon - This popcorn is sweet and dare I say a little sinful? Be careful you will eat the entire bag in 1 sitting! There are 4 other flavors in the popcorn line: Chipotle Cheddar, Roasted Garlic and Smoked Butter. Cheddar Chipotle - This deliciously light chip brings together the cheesy flavor of cheddar and smoky flavor of chipotle for a party in your mouth. Garlic Sea Salt - These chips have a mild flavor that is not over powering. They are wonderful with a side of hummus. Roasted Tomato Herb - These would be a hit with any veggie fan. The roasted tomato and herb are fantastic together. There are 3 other flavors in the popcorn line tortilla chip line: Jalapeño Jack, Korean BBQ and Sea Salt. No matter what flavor you pick you can't go wrong! We highly recommend trying them today. Looking for Buck Wild Snacks in your are? Click here to find them today! Any of this line would be a big hit at your next party. They would also be great added to a gift basket. 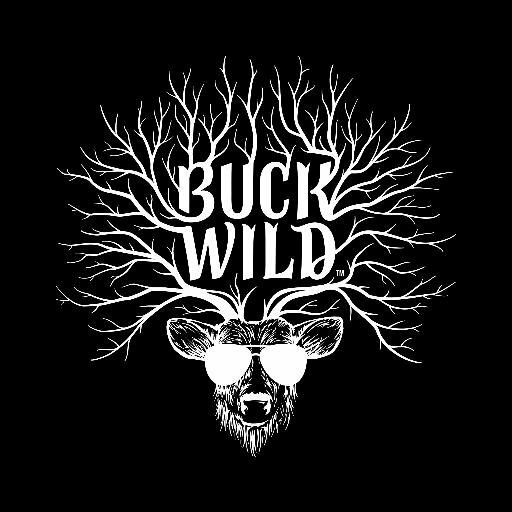 While consumers of any age will love Buck Wild’s bold flavors, today’s taste-adventurous millennials are driving innovation. “Not only do millennials snack more than any other generation*, they are also demanding more complex, bold and spicy profiles. We’re excited to give them a snack line tailor-made for their lifestyles,” Liu continued. 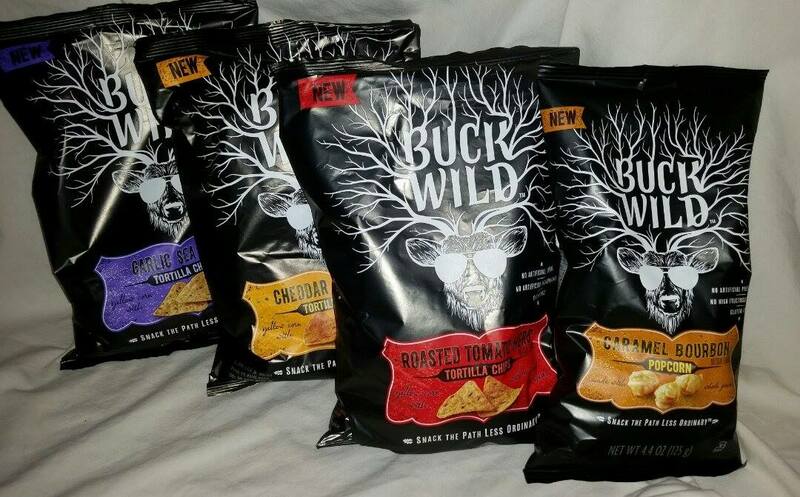 Buck Wild products are now available at select grocers, including Fry’s, King Soopers and Hy-Vee. Special snack bag sizes of Roasted Tomato Herb and Jalapeño Jack Tortilla Chips, as well as Chocolate Banana and Honey BBQ Snack Mixes are available at Starbucks locations nationally. Buck Wild also prides itself on giving back. The “Mission Buck Wild” initiative supports the FareStart Youth Program, providing skill-building programs to help a new generation secure meaningful employment opportunities. Visit SnackBuckWild.com for more information and a store locator to find out how to start snacking less ordinary today.